Andrea Montagnese – Piano Lessons Sydney Inner West, Campbelltown, Liverpool, Parramatta. Doris ZHENJIE is a piano teacher in Sydney Inner West offering piano lessons in her own studio in Burwood and at students homes in the surrounding areas. Doris showed her interests and talent in music at an early age and started learning piano when she was seven. 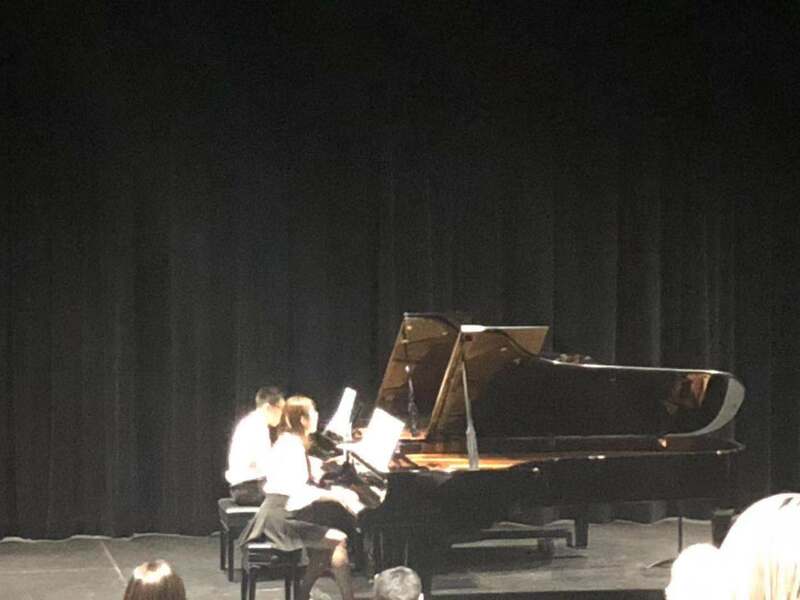 She passed the grade 10 test under the music examination committee of the Chinese Musicians’ Association, which represents the highest level as an amateur. Also she passed the grade 3 (there are four grades in total) in musical fundamental accomplishments examination when she was 10. Besides, she participated in piano competition in her hometown and won the bronze award in her age group. 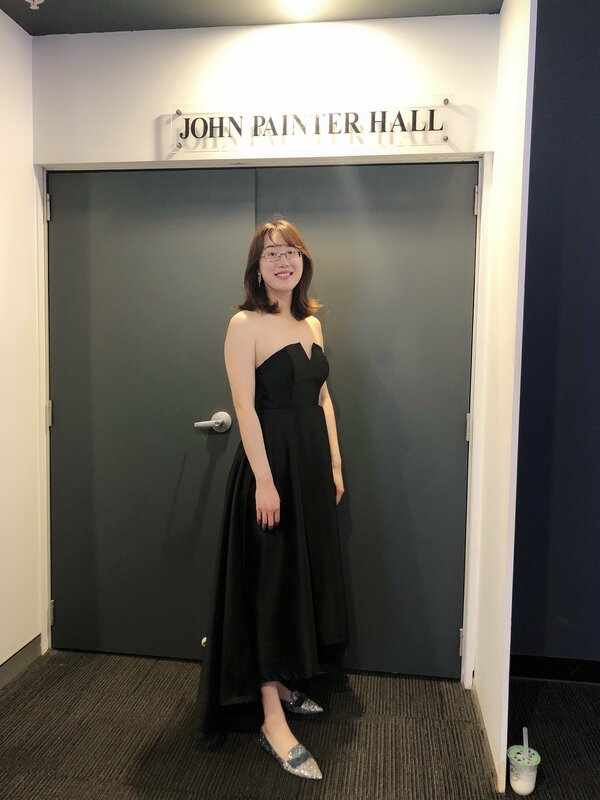 After she came to Australia and finished her commerce master degree in the University of Sydney, both Australian institute of music and Sydney Conservatorium accepted her application and AIM even provided scholarship to her. She studied with Dr Wojciech Wisniewski and all of her results for performance exams are D or HD. Her study experience provides her with interdisciplinary thought in study and teaching. ZHENJIE also has many stage experiences, as the member of piano society of the university of Sydney and one of the top students in the music school, she performed in the end of semester concerts in Theme and Variations and Sydney Conservatorium of music, in the annual classical recital and show case (the only piano student solo from classical department) to the public, which were all highly regarded by the audiences. Doris ZHENJIE has teaching experiences with kids, teenagers and adults. She has good communication skills with kids and she is currently teaching AMEB exams in both theory and performance parts. Her student performed well in the AMEB test and got HD in the exam and she teaches students with patience and tailored teaching method to every student. Copyright © 2018 European Piano Academy. All Rights Reserved.